Want to get wipro company job? Want to get fresher job? 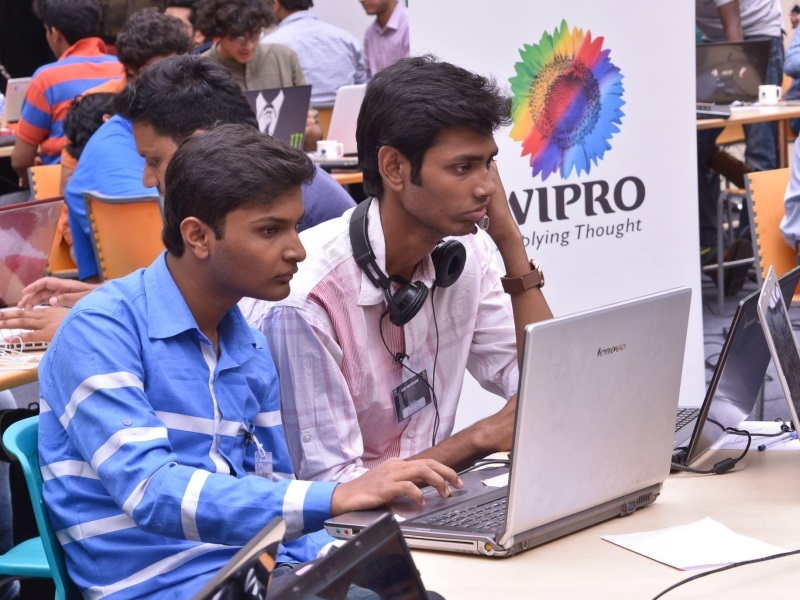 Recently wipro has announced its openings for fresher? Want to get job then apply from here. check it below. Company profile: Wipro Limited (Western India Products Limited) is an Indian multinational IT Consulting and System Integration services company headquartered in Bangalore, India. As of December 2014, the company has 154,297 employees servicing over 900 large enterprise & Fortune 1000 corporations with a presence in 61 countries. On 31 January 2015, its market capitalisation was approximately INR1.63 trillion ($26.3 billion), making it one of India's largest publicly traded company and seventh largest IT services firm globally.